She came out of nowhere. Suddenly giving my life meaning. Every challenge we’ve face, we’ve faced together. Times when a normal chick would’ve said, “goodbye”. She said, “Let’s keep going”. Riding down that route 26, grinding on the job and dreaming of a dynasty. We’re down for each other. Y’all can’t break us, we’re more than lovers. This complex, but true relationship. Yeah, we fight. She keeps me on my feet. Whether in motel rooms, to dive restaurants in the sticks. We’ll keep riding that 26. Catch us if you can. It’s both or none. Yeah, we’ve got that kind of love. A king and queen. 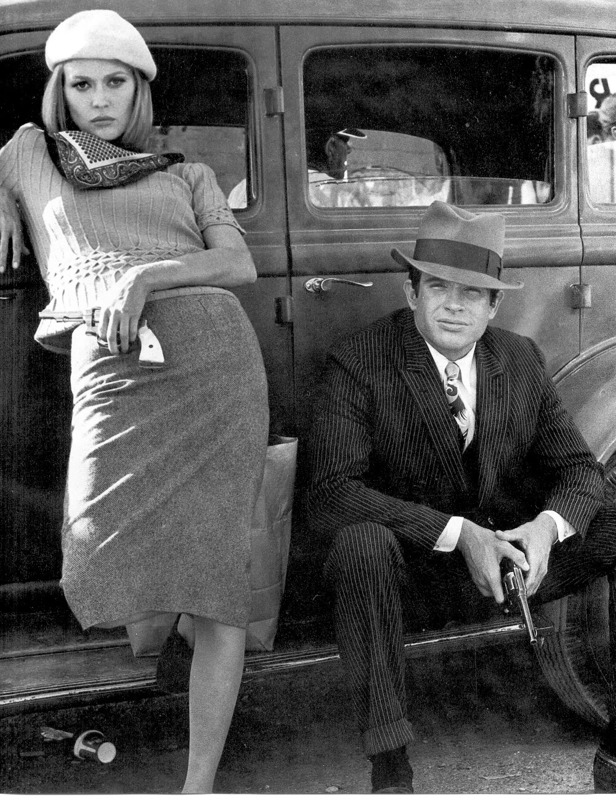 A Bonnie & Clyde kind of thing. Has technology spoiled us? Remember the days of kids going outside to play? Or when we ate dinner together sharing a conversation? Instead of looking down at our smartphones every 2 minutes. We knew our neighbors. We didn’t know who was calling before we picked up, we didn’t care. We watched TV together, and went on family trips. We couldn’t tweet about it or post pics. We spent our time enjoying those trips, and creating memories. We weren’t paranoid of each other as people. The lack of tech kept us innocent to a degree. Or simply ignorant to what was going on around us. Either way, each relationship and experience was personal. 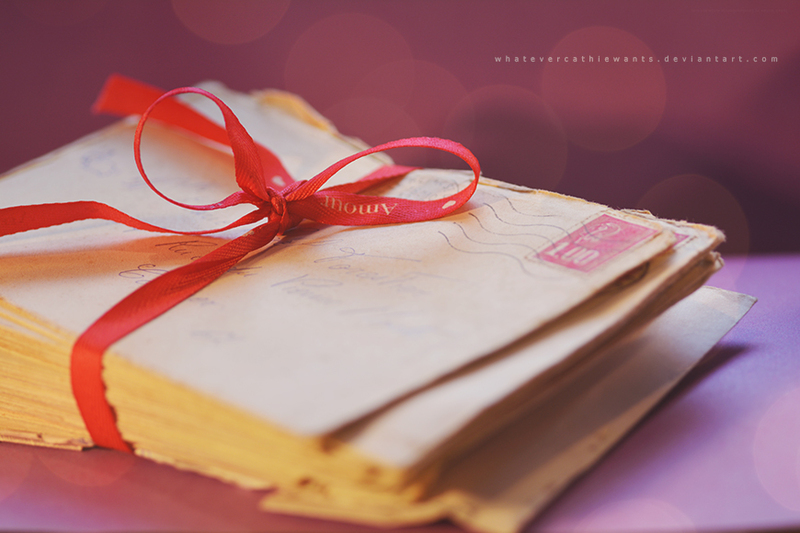 A physical letter in the mail from a crush, sealed with a kiss. Who wants an emoticon kiss? No perfume or cologne sprayed gently in that email to remind us of their scent. Yes, my friends technology has killed the fabric of relationships. However, has given us the ability to be in touch with the world. But at what cost? So you’re on a date. You both order your food. You’re making great conversation, and then your food finally arrives. 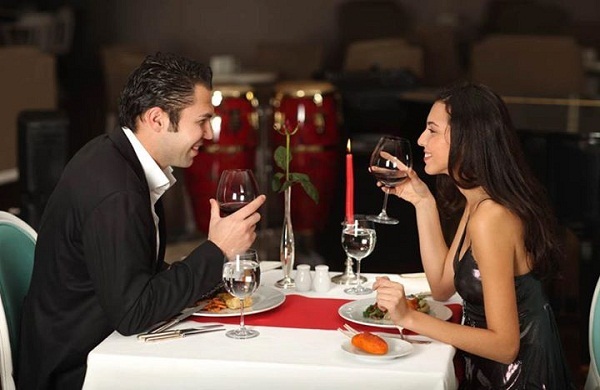 So you take little bites as not to seem like too much of a pig in front of your date. As your eating you then realize your food is undercooked and gross. Here comes the drama. You don’t want to complain to the waiter. If you do she may think you’re a jerk who complains all the time. If you don’t complain she may think you’re a wimp who can’t speak up and take control of situations. What if you complained, looked manly in front of her, and when the waiter returned with you food, you got a healthy dose of spit with it, Because now the waiter thinks you’re a jerk for complaining. Your date has now become a horror fest, as you continue conversation to cover up the gross dilemma on your plate. Undercooked food I shall eat then. Neither wimp or jerk shall I be. However, I’m hoping my stomach will play along until I return home. Guess who’s not getting lucky tonight. Oh well, I’ll tell her, I just want to take slow. Nicest guy in the world now. Win. 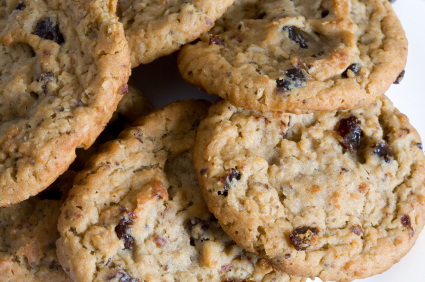 Kroger, oh dear Kroger, you oatmeal raisin cookies are amazing! You, my friends, win the contest for the best generic brand food. I can just imagine the sweet old ladies working in your kitchens, putting that home made taste into your cookies. 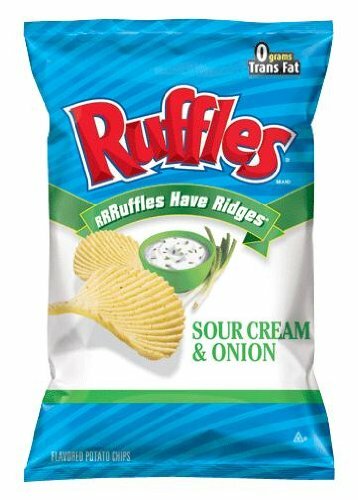 So sweet, and yummy that my teeth slowly chip away and cavity. What little sacrifice for your ever moist goodness. You should be banned in all countries. There should a prescription necessary to eat these delicious cookies as they are addictive. That’s love. That’s romance. The very definition of soul mate. An ever flowing current of energy that keeps power flowing through a relationship. That energy comes from the work you put into your relationship. The ever present desire to be together. Something unexplainable, yet attainable. This love is possible for us all. Sometimes we stand in the way of the energy that leads us to our soul mate. “He or she is too short, too fat, too skinny, too light, too broke, too, like a brother, like a sister”. 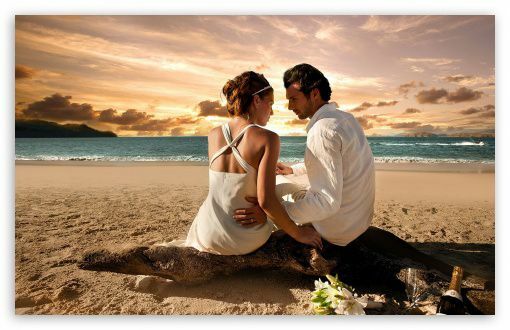 If you hear yourself making those excuses, and you haven’t found, “your special one”. I urge you to get out of the way of yourself, and catch the current. 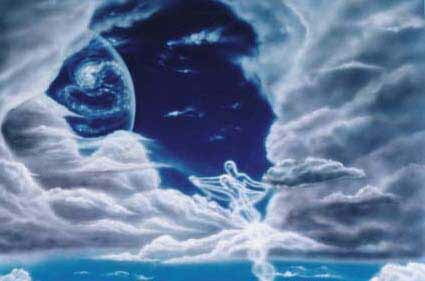 Catch the energy that will lead you to your soul mate. The energy which, wherever you go, you will return to one another. What happens after the honeymoon? The sweetest night, and the scariest night. You MUST read!